-Help your Introductory Psychology students master the foundations of Psychology while developing an appreciation for the entire discipline. -Improve student performance with reports that highlight areas of strength and weakness and measure performance on learning objectives, metacognitive skills, and more. 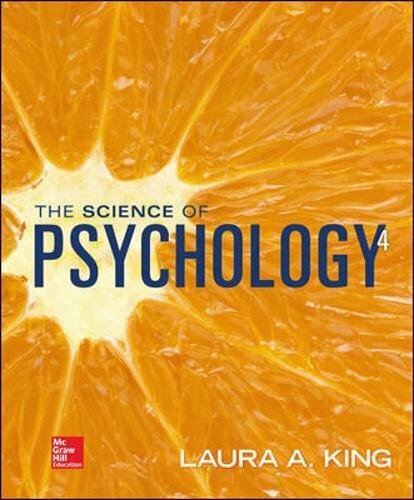 -Help your students understand the functional side of Psychology, including why things go right and how to apply Psychology to improve their day-to-day lives.